Scientifically proven to shift mindsets, improve attitudes, drive change, and produce superior results. It’s never been more important - or more challenging - for employees at all levels of the enterprise to remain focused, energized, productive and optimistic, that is, to be resilient. That’s why companies turn to Adaptiv Learning Systems – the resilience experts - for Adaptiv Training. 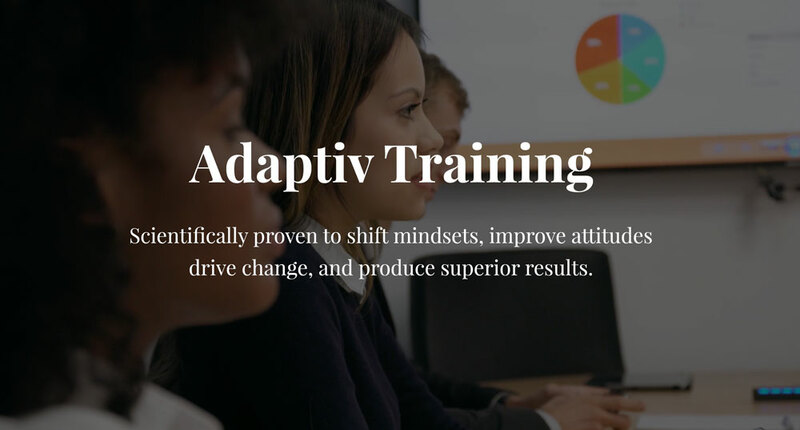 Based on more than 35 years of research at the University of Pennsylvania and proven in Adaptiv Learning’s field studies worldwide, Adaptiv Training imparts concrete, practical skills that help participants bounce back from setbacks, steer through daily challenges, manage rapid change and solve problems more effectively. Adaptiv Training also helps people discover more purpose, passion and engagement in their work and in the rest of their lives. A resilient workforce can provide your organization with a real and measurable competitive advantage. Resilience is a critical success factor at work and in the rest of our lives. The great news is that resilience can be measured and boosted by Adaptiv's skills-based training. Resilience skills are foundational life skills. Once learned, they can be applied to improve performance and results in just about any of our pursuits. Change is inevitable. It's a fact of life in our jobs and everywhere else. The problem is that our brains are hard-wired to resist change. We fear it before it happens and resent it after it does. Successful people know how to handle it - really successful people know how to embrace it. And anyone can learn to survive and thrive in the face of change. No other profession requires as much positive attitude, persistence and resilience as sales. Rejection is inherent in virtually every aspect of the job. 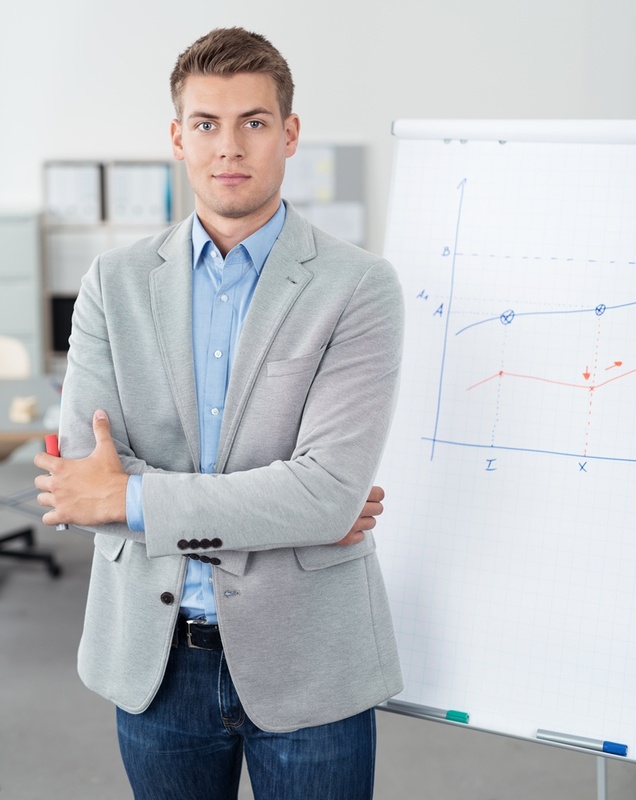 The most successful salespeople have learned how to stay in the game in tough times, recover quickly from setbacks, and land the biggest deals. And anyone can learn how. Resilience is a core leadership competency. Our research shows that resilience rises with level. Resilient people get promoted more quickly and more often than their less resilient peers. But once in leadership positions, we need to apply our resilience skills in new and different ways in order to get the best results from the teams we lead. Connection to our job is key to our satisfaction, engagement, and resilience at work. Working only for pay and benefits can leave us disengaged and unfulfilled. When we have clear line of sight to how we're making a difference, we simply feel better and do better. Learn how to discover more meaning and purpose in your work.